Flashback to 1888 on the steep mountainsides around Dolceacqua, not far from Ventimiglia. 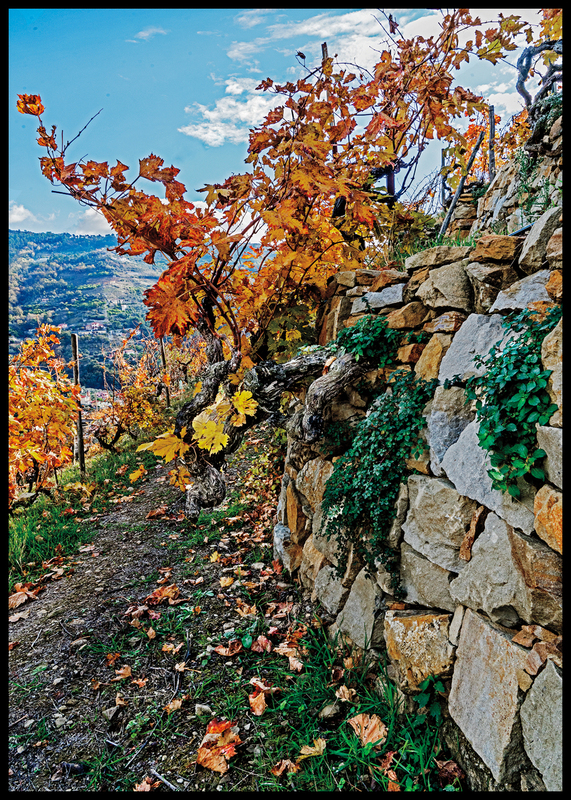 The Ligurian Alps, which emerge abruptly from the Mediterranean at the French-Italian border, are completely covered with vines—three thousand hectares of vines, to be exact, the majority clinging to near-vertical, rocky slopes terraced with dry stone walls. The Poggio Pini vineyard has just been replanted following the devastating phylloxera epidemic, its half-hectare of Rossese newly grafted onto resistant American rootstock. 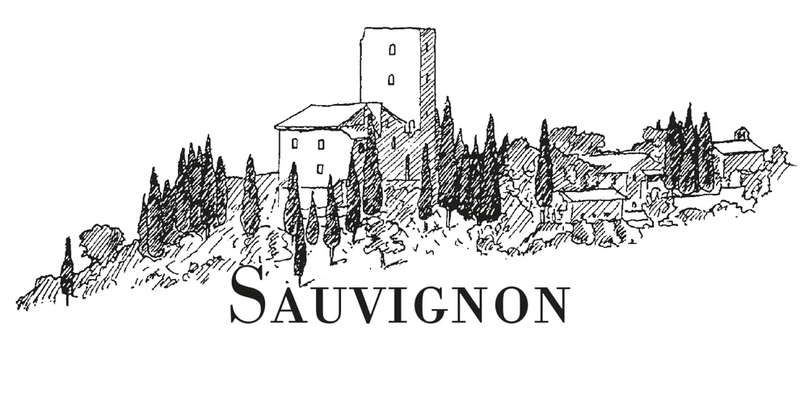 Now fast-forward to present day: only about eighty sparse hectares of Rossese dot the dramatic landscape. One of Liguria’s historically acclaimed wines once praised by the likes of Napoleon and numerous popes, Rossese di Dolceacqua fell victim to urbanization and mechanization over the latter half of the twentieth century—farmers deemed its precipitous inclines too difficult to farm and abandoned them to seek fortune elsewhere. 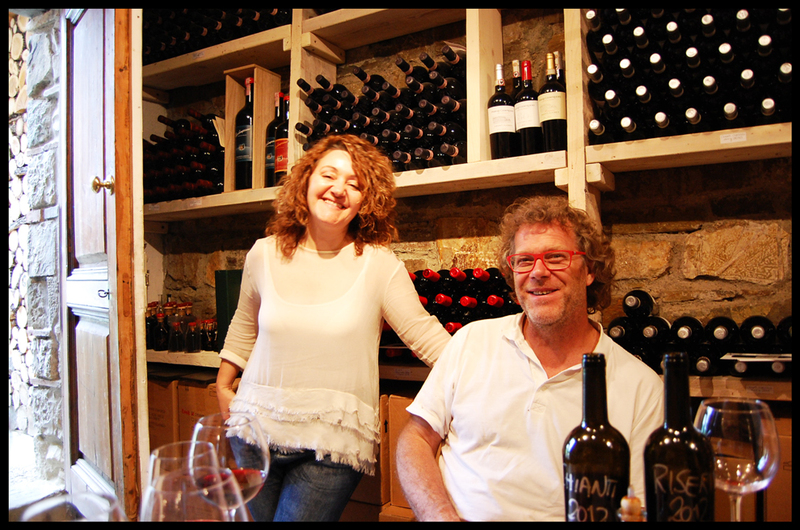 The Anfosso family, proprietors of the breathtaking Poggio Pini vineyard, persisted. Alessandro Anfosso now farms this cru, proud to uphold the tradition his ancestors established over the five preceding generations. 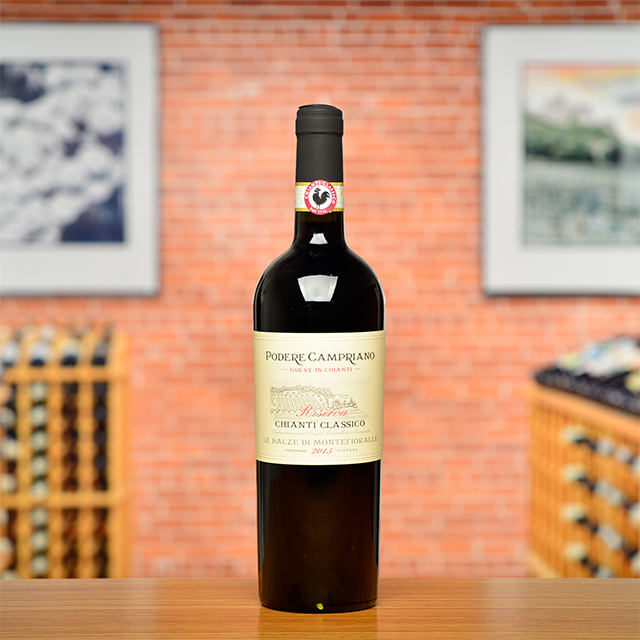 The 130-year-old vines at Poggio Pini give his greatest wine: a deep, silken Rossese that marries floral, smoky, and spice elements, culminating in a mouthwatering, stony finish. 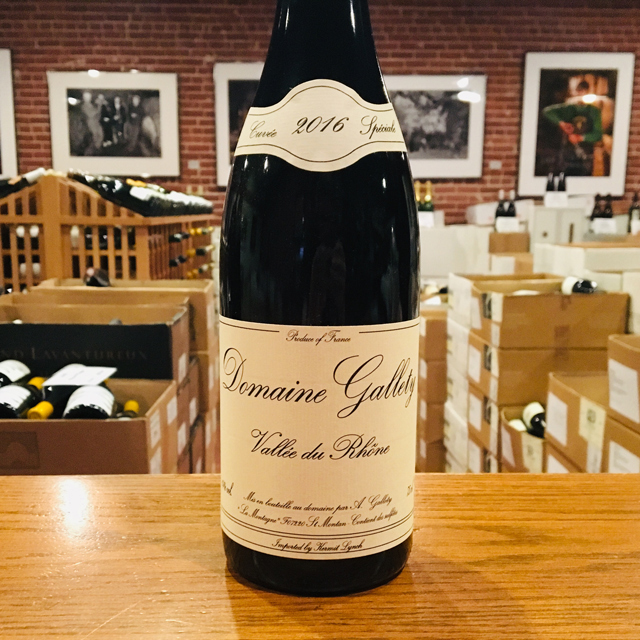 Equally adapted to fish, meat, vegetable, and mushroom dishes, this red is of unrivaled gastronomic value. But most of all, it is a riveting monument to one hell of a terroir, where the Rossese grape reaches heights that would make Alessandro’s ancestors, weary after a long day in their vineyards, proud. Over a cool glass of bright, juicy, peppery 2016 Rossese, I phoned Paolo Ruffino, who carries the flag for the Punta Crena estate after more than five hundred continuous years of familial wine production along the idyllic Ligurian coast. What, I asked, makes a great Rossese? For Rossese, there are two important factors. 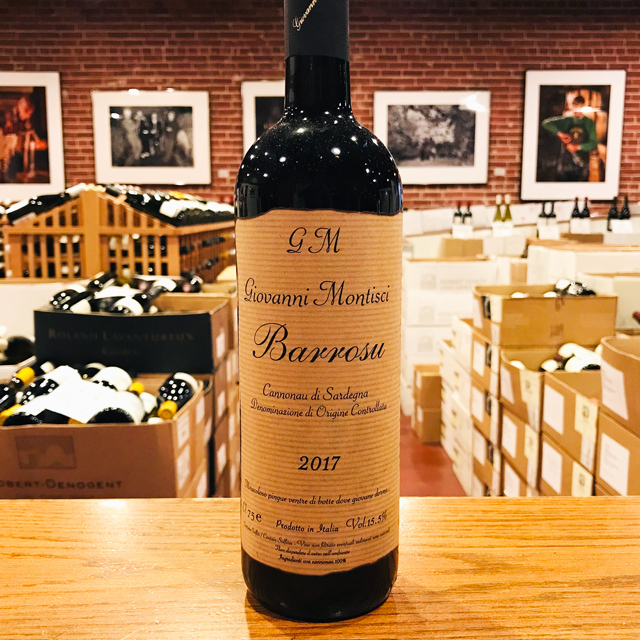 First is location: Rossese must be planted at least 200 meters above sea level, and it needs plenty of sun to ripen properly. Second, it must grow in soil of very low fertility. 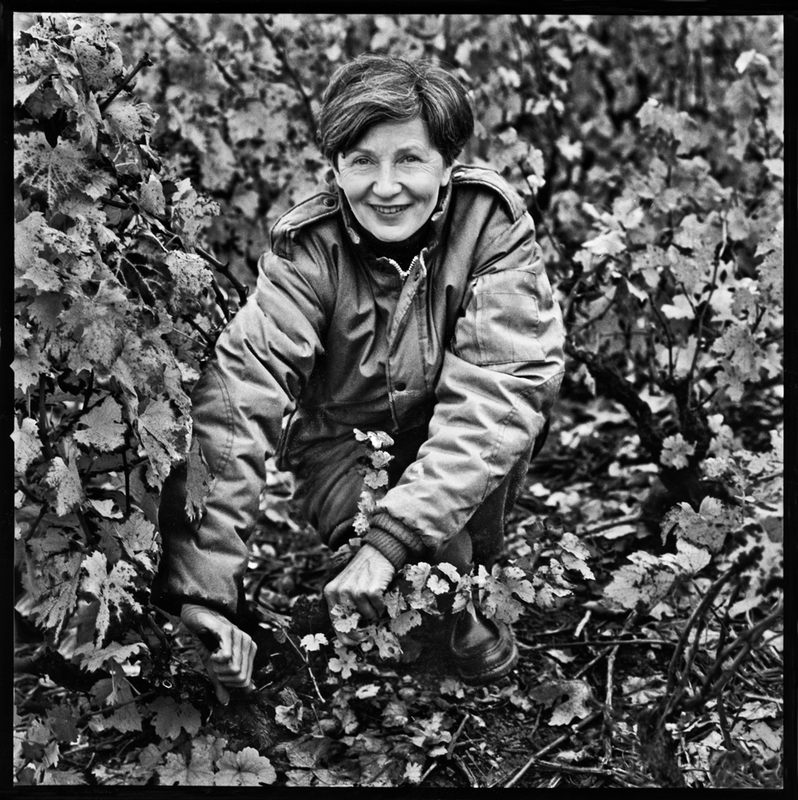 The variety is highly productive, and it requires poor soils to restrict yields and make interesting wines. The Ruffinos planted top-quality Rossese clones from Dolceacqua (see below) in their Isasco vineyard, where terraced slopes of terra rossa (red clay) overlook the Mediterranean perched at 240 meters elevation. 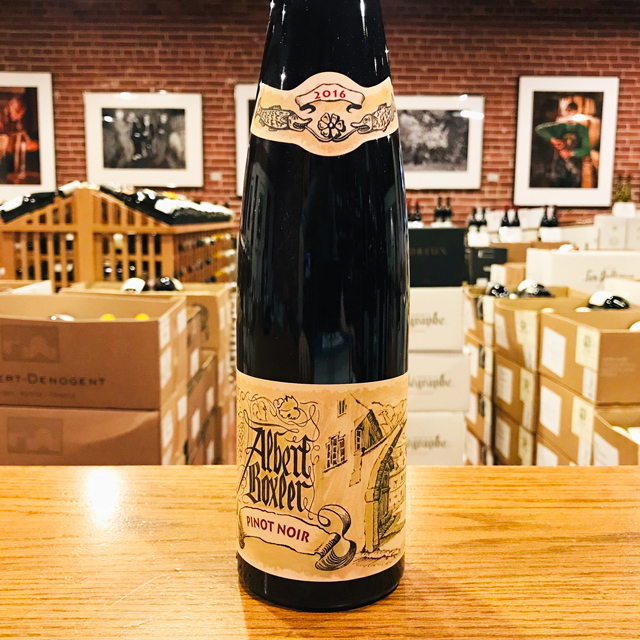 All the care, attentiveness, and backbreaking labor required to farm this site result in one of the most joyful and lighthearted reds you will encounter. 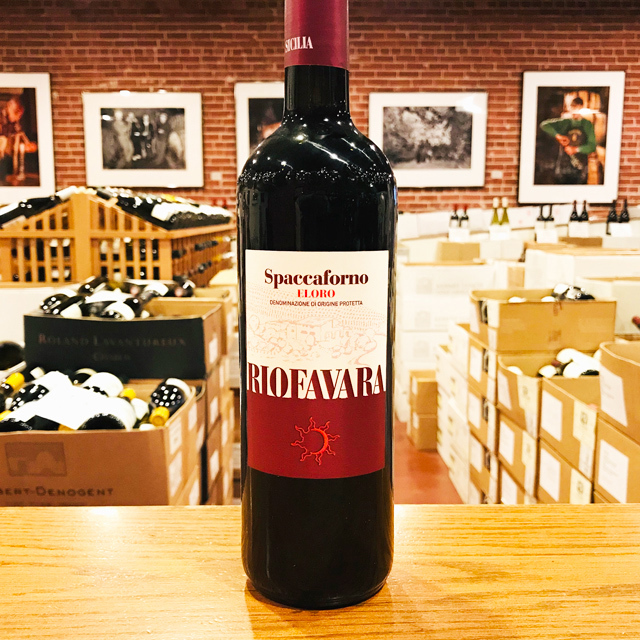 Taking a sip is akin to crunching into a just-ripe cherry tomato, its nectar bursting onto the palate with sweet, spicy, piquant goodness. Serve it when you would normally open a white but feel like drinking a red.